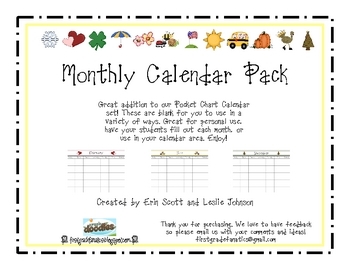 This calendar pack is a great addition to our Pocket Chart Calendar set! These are blank for you to use in a variety of ways. 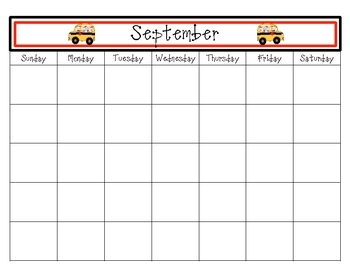 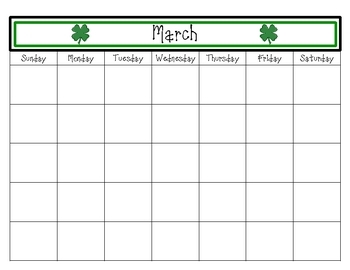 Great for personal use, have your students fill out each month, or use in your calendar area.